2. Launch the Drawing Process Manager. 3. 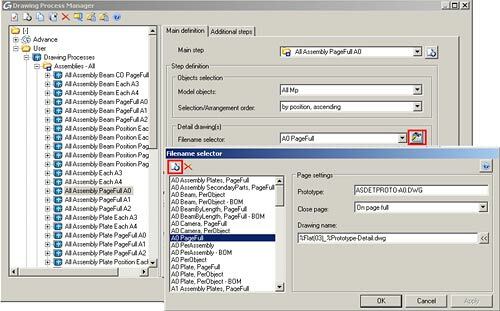 Go to User > Assemblies - All > All Assembly PageFullA0 (or any other process for which you want to change the default prototype). 4. 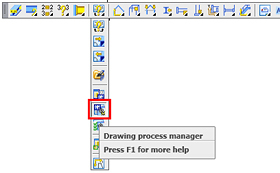 In the "Detail drawing(s)" section, click the Properties icon. 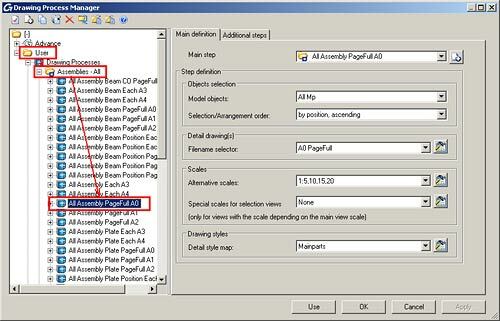 Then, in the "Filename Selector" dialog box, click the Copy icon. 6. Click Apply, then close the dialog box.